The nation is all set to celebrate its 70th year of Republic Day. As we sit cosily in our blankets and watch the parade, the security of the country remains under robust supervision. 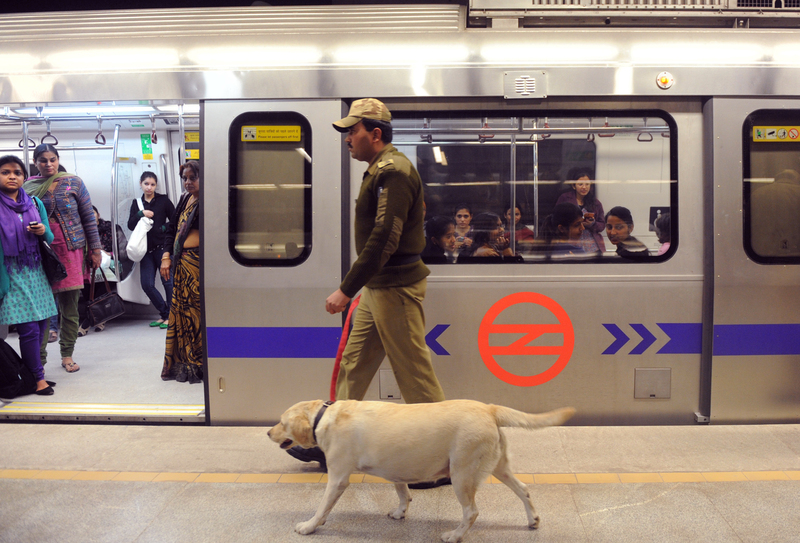 Said to be the lifeline of Delhi, Metro services on the occasion of Republic Day will be curtailed for a brief time. Although this might become a little troublesome, the security of the country remains the top priority. 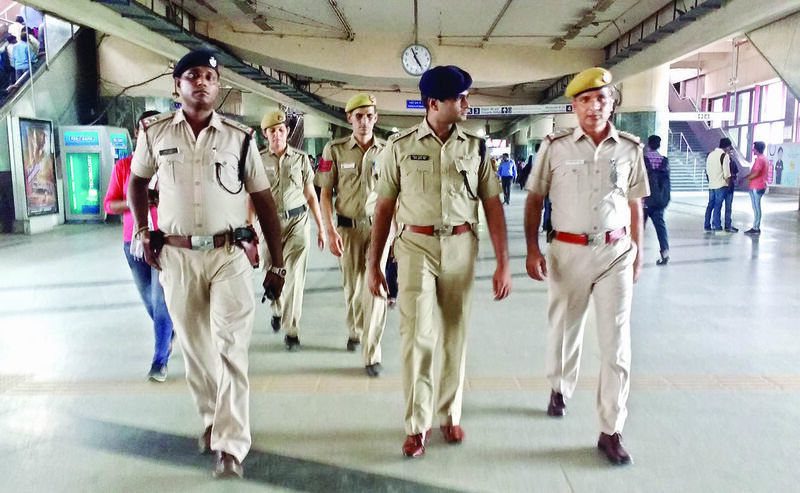 The restrictions are as per the instructions of Delhi Police due to security reasons. The metro station parking has already been shut and will remain so till 2 pm on January 26. 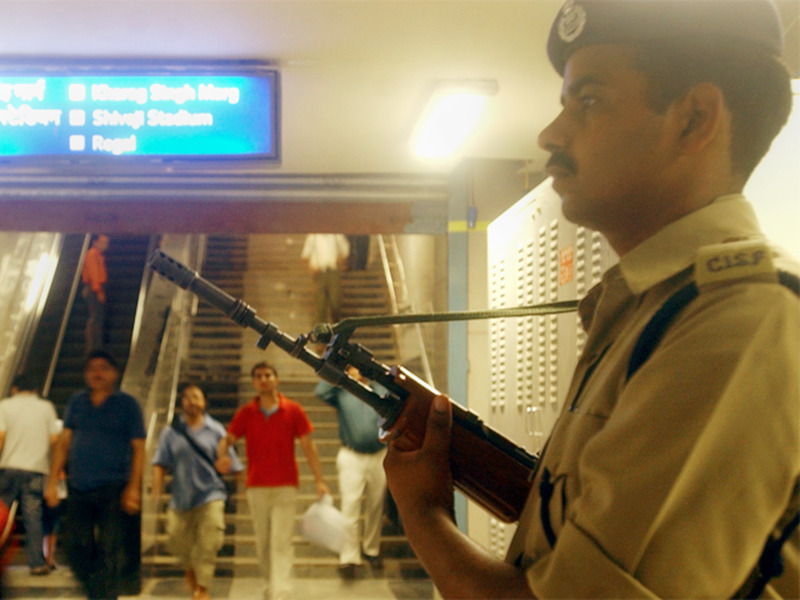 A number of metro stations will also have their entry and exit shut between 6 am and 12 pm on January 26. Entry and exits at Central Secretariat and Udyog Bhawan will be shut from 6 am to 12 pm. Although, commuters can use Central Secretariat as an interchange station. ITO, Delhi Gate, Lal Qila and Jama Masjid stations on the Violet Line will be operational but their entry and exit gates will be open only after the noon. Thankfully, these restrictions are put only on Yellow and Violet lines. 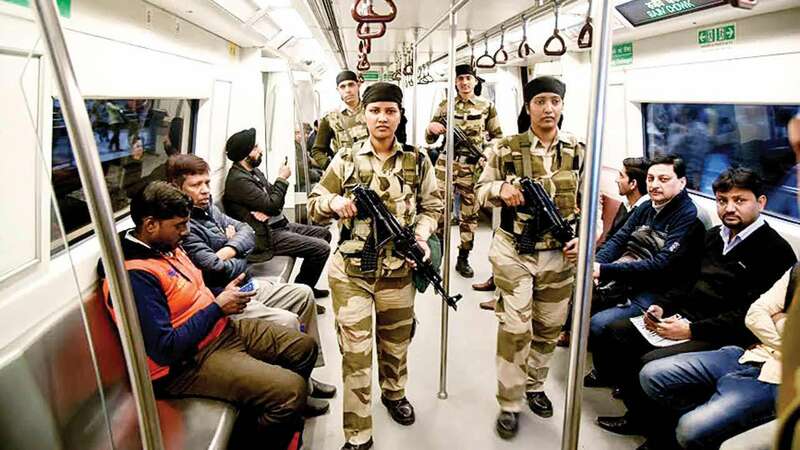 Apart from metro stations, security in Indira Gandhi International (IGI) airport has also been stepped up with the deployment of 400 additional CISF personnel for the upcoming Republic Day celebrations. Feel free and immerse yourself in the celebrations!